Google announced the new features of AdWords; how much impact will these features have to businesses? We are moving closer to the second half of 2014 and everybody are trying to find ways to improve lifestyles and cope with the advancing technology. This includes movements from businesses. These days, people use screens, apps, and websites to stay connected even when they are on the go. They find information wherever and whenever they need them. Ads become effective when they can connect with people who need information anytime and anywhere they may be. Google AdWords offer new features for advertisers. So, Google has developed new features for AdWords. 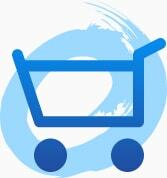 These features aim at helping small, medium, and big businesses to get new customers and see how their products work. Take note that these tools are not only for popular and huge organisations, but these features will be available to all advertisers. They call the new Google AdWords as Inside AdWords. Let us find out. New Features of AdWords: What is it and How will it Work? More bulk actions – With the new bulk functionality for settings and extensions, advertisers will be able to develop campaign settings like ad rotation and location targeting through all your marketing methods – even if you have thousands of campaigns. This new feature is ideal for seasonal advertising activities, or if you want to concentrate on specific products and services. You can update your marketing methods all at once. Automated bidding – Advertisers will be able to optimize the quantity of your conversion rates or the sum total value of these conversions. Thus, if you are selling customized tee shirts, you can apportion your budget and at the same time optimize the number of your visitors who create designs for their custom tee shirts. 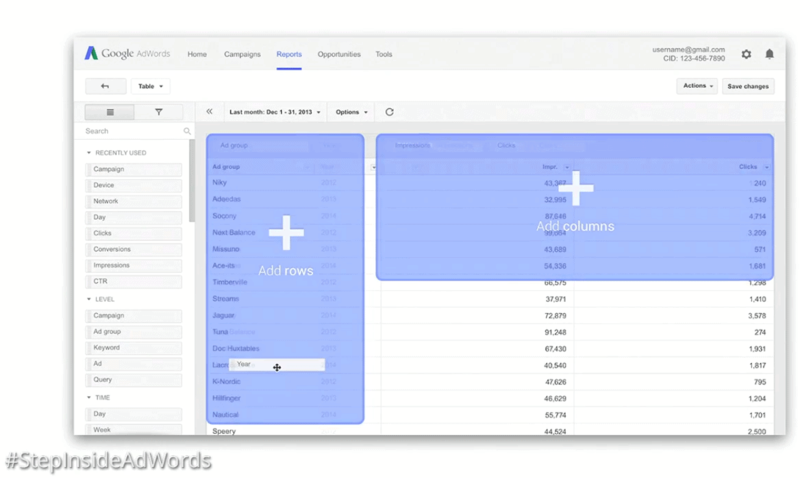 Advanced reporting – With the help of this new Adwords feature, advertisers can analyse data better without the annoying re-formatting and boundless downloading of data. You will be able to convert your data into custom graphs, tables, and charts. Then, you can download them and share the data with your team. With these advanced reports converted from the data available, you can present them live. “Your lab” – Advertisers will have the ability to draft advertising methods and tests with AdWords. Based on the actual data available, you can view the effects of the changes on your campaign, including bids for locations and time, various types of ad formats, ads campaign settings, and keywords. Advertisers can see how they appear and test them with the use of live traffic. These enterprise-level features in AdWords provide convenience to advertisers but may compete with third-party management methods that have been the only organisations that offer bulk actions, advanced reporting, and bid management. These new features in app advertising empower marketers to develop alternative apps to improve installations and engagement. The announcement of Google seems to indicate that they are concentrating into developing mobile advertising in AdWords. 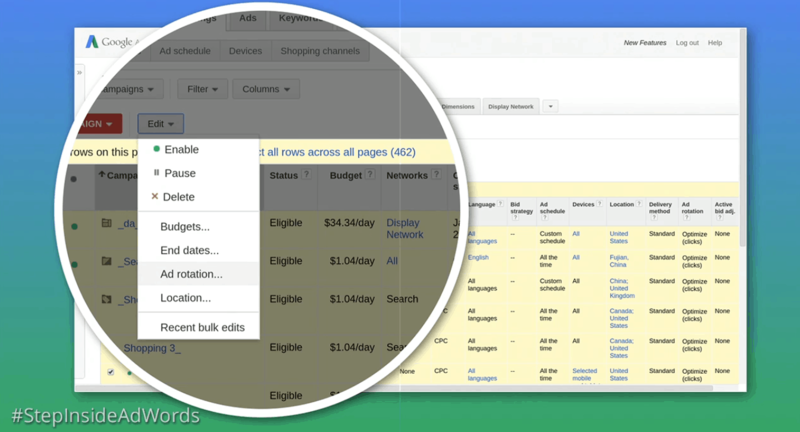 We will be providing you with updates of the status of these new features in Adwords. Google will have to run tests on these new tools with selected entities for few months. So, keep updated! Do you have some thoughts about these new features of AdWords? Share and be heard!